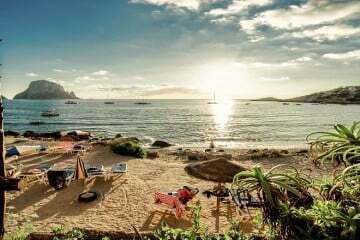 Sunshine, siestas and sangria are the core of laidback life in Spain – so it’s no surprise España is a long favourite of British holidaymakers and still remains the UK’s number one holiday destination. 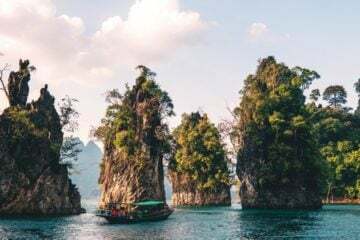 The landscapes are top-notch, the regions are bursting with adventures and entertainment – and last but certainly not least, the food is salivatingly good. But what really makes you say olé as you set foot in your villa for the first time? 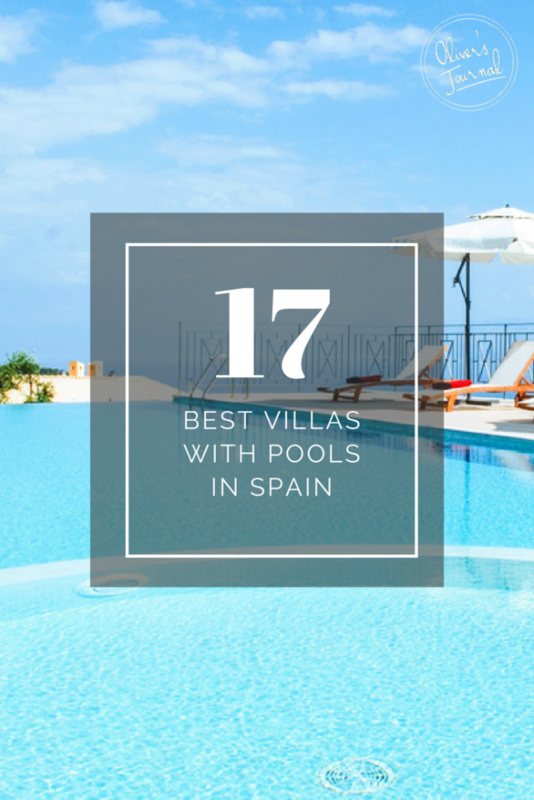 Our villas in Spain are bursting with character and guarantee to leave a lasting impression – but once you set your sights on our villas with private pools there’s no turning back. The swimming pool will be the talk of years to come; inviting, luxurious and spacious – you can’t fault them. Ok, if you’re looking for a killer pool for your next Spanish holiday; Llanos Resort is utterly spectacular. 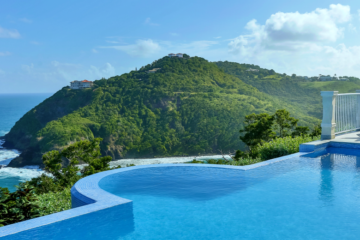 Hard to miss, the swimming pool is surrounded by breathtaking rolling hills, but better still the jacuzzi is only a hop away, sitting pretty within the pool – relaxation at its finest. 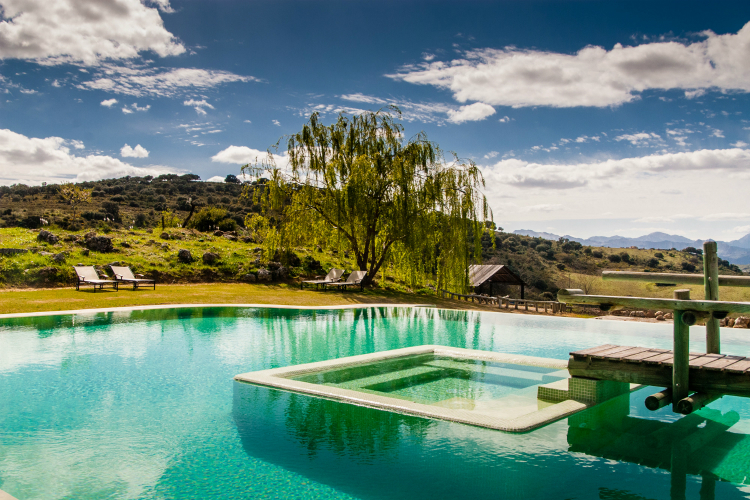 Families will love Cala Garba, the views alone are enough to knock your socks off but both the pool and garden will keep the kids grinning from ear to ear. Buy a beach ball from the local supermarket for the pool or watch as they unleash their energy with a stellar game of tag in the lush garden. And for you? Well, you’ll be in the kitchen preparing a Calimocho, a Spanish cocktail made from cheap red wine and cola. 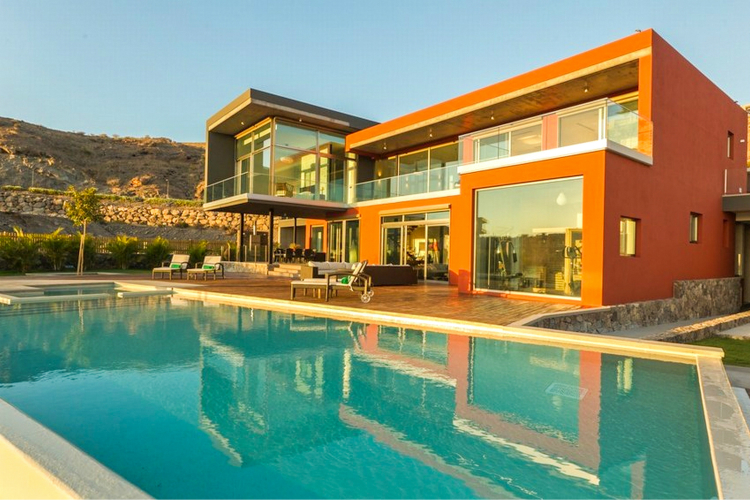 This luxury villa will be the envy of all your friends back home. Mornings can be happily spent kicking back on the hammock with the Kindle; lunch time is perfect for a round of table tennis in the shade (always best to avoid the sun in peak hours) and of course, afternoons are best enjoyed with refreshing laps in the oozing blue pool. A great pick for a sunny reunion. Get the party going with a delicious breakfast on the patio – a fry up wouldn’t be a bad shout, but if you want to feel totally Español, start your day with a cafe con leche paired with a sweet roll or some churros. Spend hours totally chillaxing on the reclining sun loungers, reminiscing about the old times, or soaking your stresses away in the jacuzzi. Sounds pretty glorious! Guests remember this villa for its exuding warmth and comfort. There’s a private swimming pool – perfect for those ever popular swan inflatables, a table tennis table (family tournaments anyone?) children’s’ toys and plenty more. A long day basking in the sunshine will wear you out, especially little ones, so keep evenings chilled – make use of the BBQ and dine on the terrace. Once the food and drink are flowing, whip out the camera to capture those memories forever. 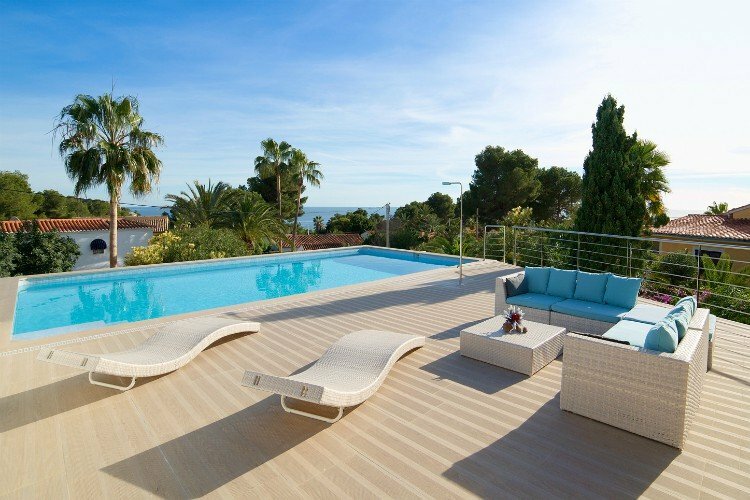 Villa Bazan is a hidden gem in the Moraira, designed to help you totally unwind. The villa is owned by an architect, which shines through in the home. The floor to ceiling glass is visually striking and has unforgettable views of both the ocean and green valleys – a double whammy. You’ll feel totally at ease outside, which has a private pool and sun loungers. 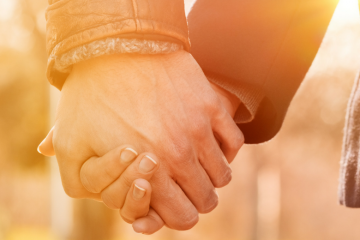 We know you’ll want to spend the whole day in the sun, but make sure you take a few shade breaks – you don’t want to end up looking like a lobster. Perfectly placed between the mountains and the sea, lies this beauty. The grand pool is surrounded by luscious gardens – making morning laps even more inviting and the outside area is perfect for evening entertainment. Grab a beer and start a game of truth or dare (someone will end up in the pool fully clothed, but shh it wasn’t our idea). On the days you fancy some time away from the villa there’s plenty to explore in Costa Blanca – we recommend a car and a cheesy Spotify playlist. Like the name suggests, Casa Feliz is a very happy home. You’ll definitely feel at peace in the spacious garden – and why not make the most of your mornings with a quick yoga session? Once you’ve worked up a little sweat, cool off by the large private pool – with one of the most impressive views over the Med. The exterior is a haven for fun, and with the added benefit of covered terraces, you can chill out in the shade when the heat gets too much. 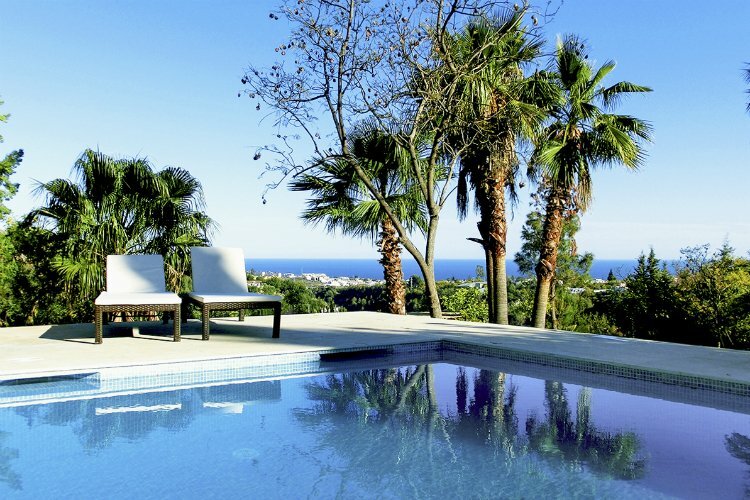 Villa Casja is ideal for those seeking the opposite of their everyday life. 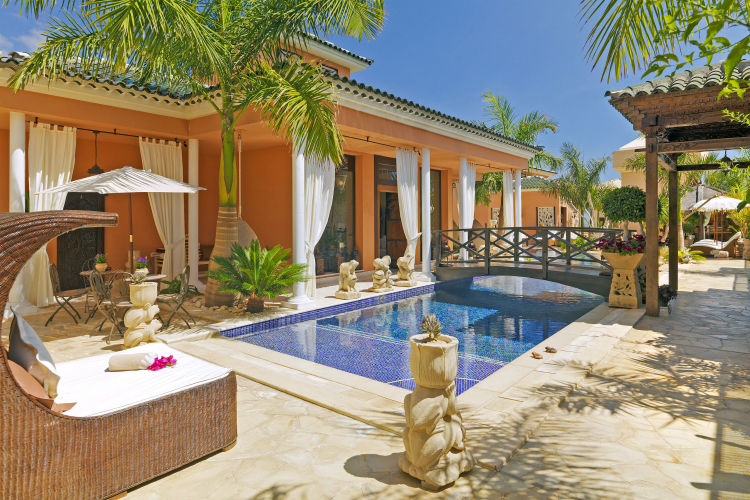 You’ll find this villa in the Salobre Golf Resort, which is secluded yet still connected to a whole host of facilities and delectable restaurants. It’ll be hard to take your eyes off the stunning exterior boasting an inviting private pool, terrace area and a BBQ. Soak up el sol, dine al fresco, and have an epic game of Marco Polo – after all the pool is big enough. Hands up if you’re looking for a luxury getaway! Say hello to Royal Villa. The private pool is by far one of the best, just look at it, it’s mesmerising. This villa may be better-suited for families with teenagers that can really understand the wow factor. Also worth knowing that Royal Villa is part of one of the best resorts in Tenerife, and guests will be able to indulge in the Indian spa and on-site fusion restaurant and bar. Having recently undergone a makeover, Villa Soto is unrecognisable from the hacienda-style villas in the area. It’s very easy to feel right at home here; the pool though wonderful, isn’t the biggest – but don’t let that stop you, grab a few pool props and water guns and you’ll be rearing to go. It’s a great choice for families and groups who want the right balance between privacy and fun. Oh, we’re going to Ibiza! And Villa Los Ibis is a humble abode located in the cosy bay of San Antonio. The wooden decked exterior is a delight; the lounge beds are a comfy release (and great for a nap), the pool is extremely luxurious and at night, once the pool lights turn on, the patio looks jaw-droppingly good – even more so when the sun starts to set. If you’re not hitting the party scene in Ibiza, you can re-create your own pool party without having to step foot outside the door. Just one look at Palacio Andaluz and you’ll totally understand the appeal. This reputable holiday home is just a short distance from Puerto Banus and is perfectly set in a picturesque garden. Though you’ll be enjoying the sunshine of Costa Del Sol, the villa is dotted with Chinese influences, including a green slanted roof. Great for reunions, all members of your party will have enough privacy whilst still enjoying the simple pleasures of the private pool and tennis court together. Get your cameras ready, this whitewashed modern villa is most definitely photo-worthy. The outside space is delightful, enjoy incredible views of swaying palm trees and the glistening coast from the cool of your oh-so-chic private pool – we guarantee you’ll want to jump in straight away! We know you’ll want to put your feet up and catch some rays, but don’t forget to make good use of the barbeque; cook up a storm and dine alfresco under the warm hues of the Spanish sunset from the patio. Everybody deserves a bit of luxury on their holiday, which is what makes Villa Choli the perfect place to stay in Costa del Sol. Not only will you be located a mere stone’s throw from the gorgeous city of Marbella, everything about Villa Choli just shouts “treat yourself”. This especially applies to the beautiful blue pool, situated right amidst all the natural beauty of the villa’s gardens, and accessible via epic roman steps. Traditional yet quirky Mas Charo is just 3km away from the town of Platja d’Aro. 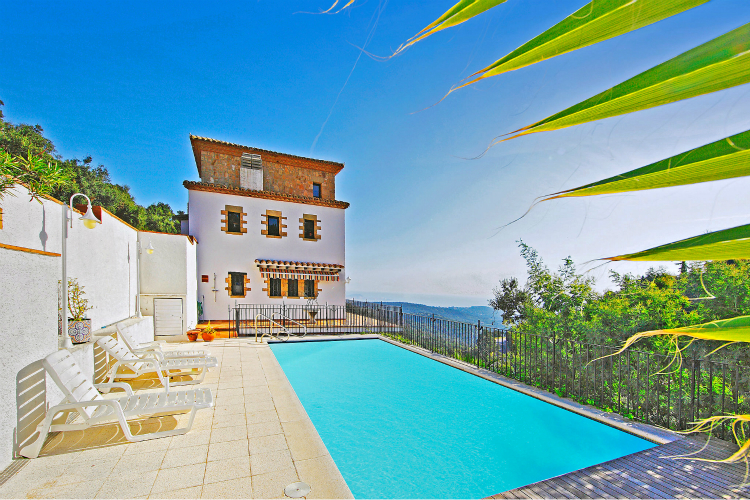 Costa Brava is an oasis waiting to be explored, but it may be hard to leave this luscious villa. You can really enjoy a laid back holiday here; siestas on the loungers, drinking copious amounts of wine and enhancing your tan all day long. It might even be nice to host a Spanish fiesta on one of the evenings and really go out on those tapas – any excuse to eat yummy food. Very good information, with which to stay? They all look magnificent, I wish you could go to each one of them.